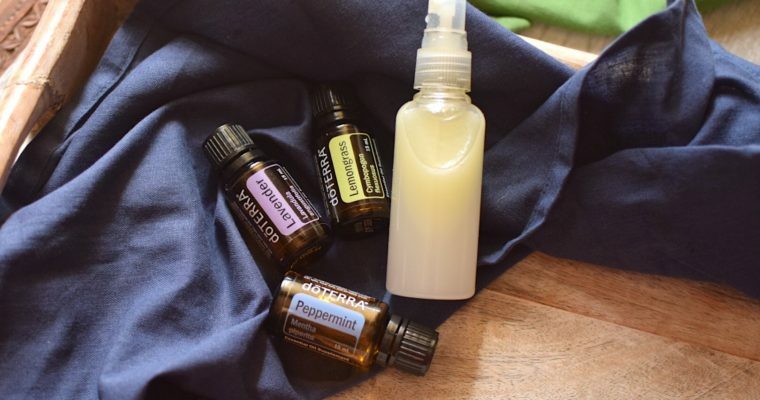 A non-toxic bug spay to naturally protect you from pesky bug bites that you can feel safe about spraying onto your skin! A non-toxic, all natural Diaper Rash Cream that’s safe for cloth diapers and for your baby too! 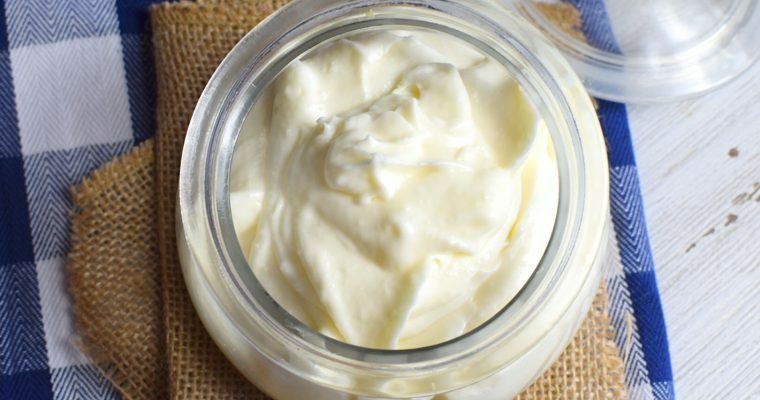 A creamy homemade Whipped Body Lotion made with healthy ingredients that you can feel good about rubbing into your skin. 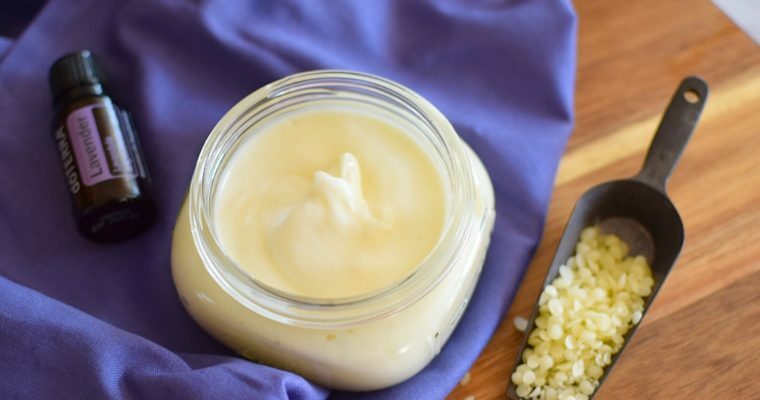 This DIY body lotion is perfect for every day use! A homemade toothpaste recipe to help remineralize your teeth and keep them smooth and white. 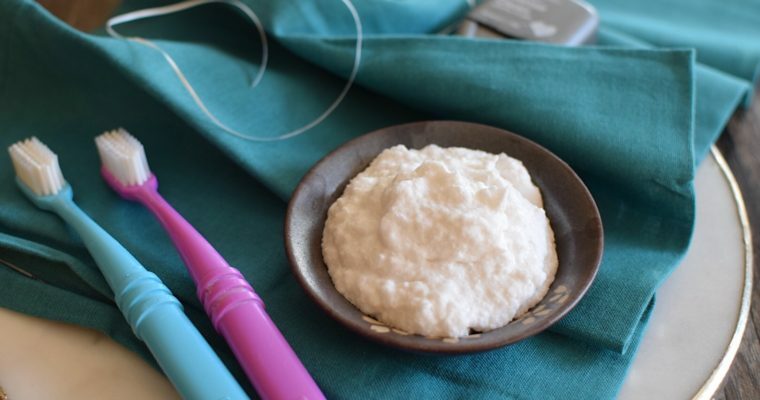 This fluoride Free Homemade Remineralizing Toothpaste is made with coconut oil, baking soda and some specialty ingredients, it’s a fresh and healthy alternative to store bought toothpaste!